As the march towards IP-based production and distribution continues, many companies are showcasing new technology to ease the transition. Augmented reality and virtual reality and also exploding in popularity as Oculus begins shipment of its Rift headset, putting broadcasters on notice that content will soon be needed for a whole new medium. The NAB Show is capitalizing on this, with the addition of the Virtual Reality Pavilion, which will showcase a variety of unique solutions and workflows. In the world of broadcast news and sports, mainstays ChyronHego and Vizrt are demoing many upgrades and enhancements for real-time graphics, along with plenty of election technology. Also make sure to check out our Weather and Traffic Systems Preview for many companion products. 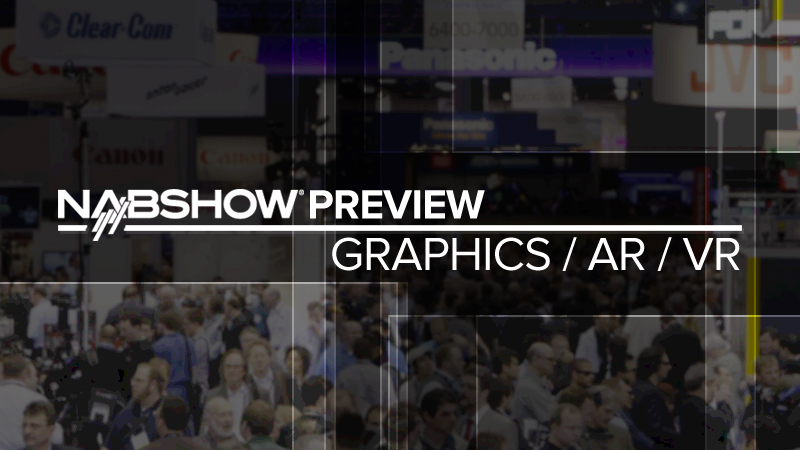 South Hall (Lower) – SL5817 – The newest updates to Tricaster will be displayed, along with NewTek’s delve into the world of IP-based production. North Hall – Looking for something unique to check out? Visit the VRP to see where we’re headed! 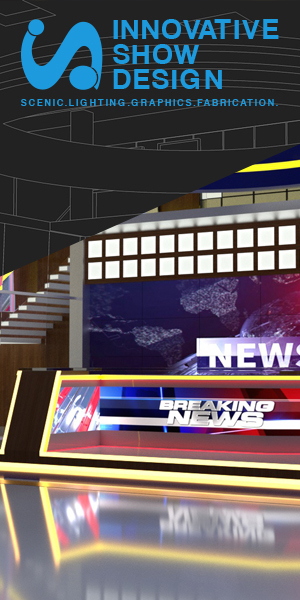 While there, visit FXFactory to see how VR can be integrated into your workflow for broadcast.